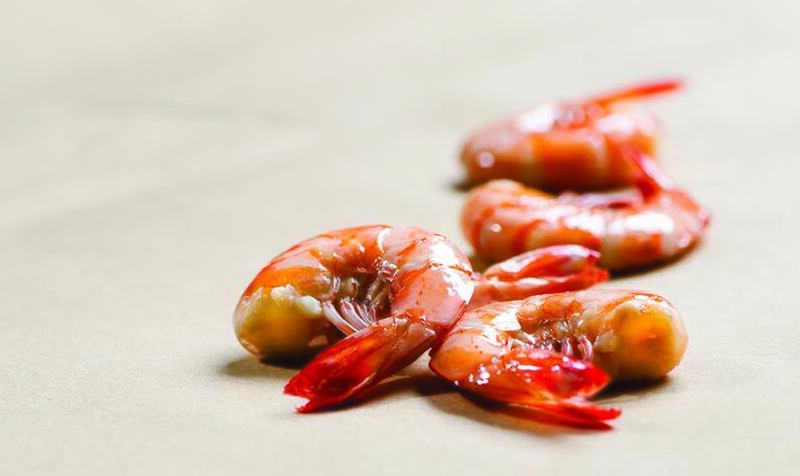 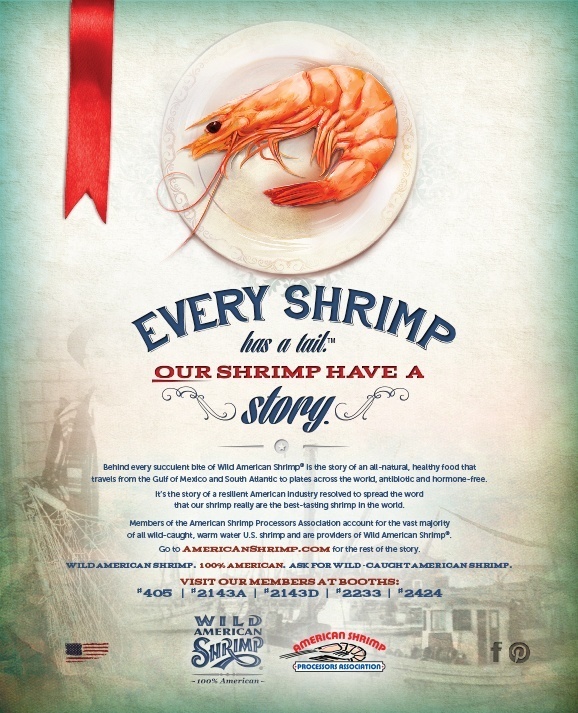 The Focus Group launched a national campaign with the goal to increase awareness of Wild American Shrimp and it’s perceived value as well as encourage U.S. citizens to ask for American shrimp when they shop and dine. 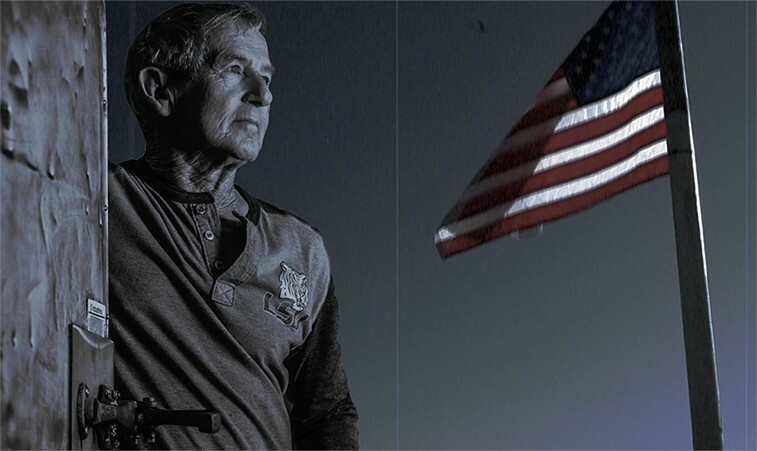 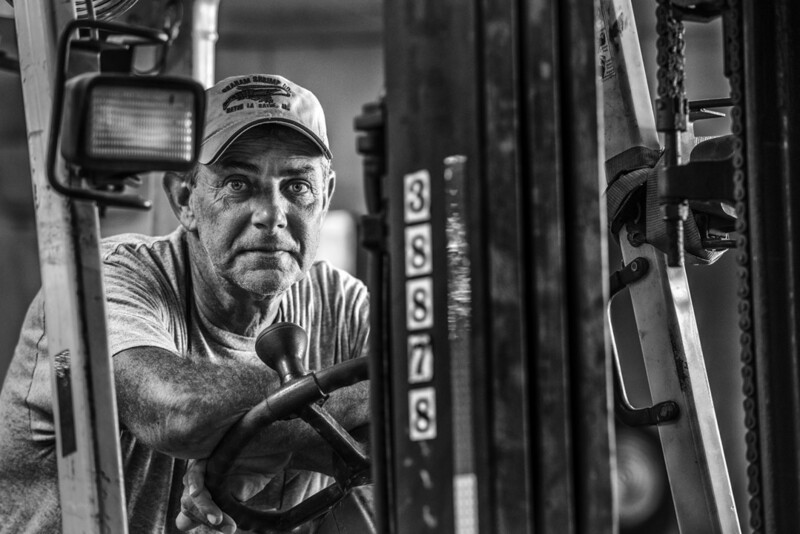 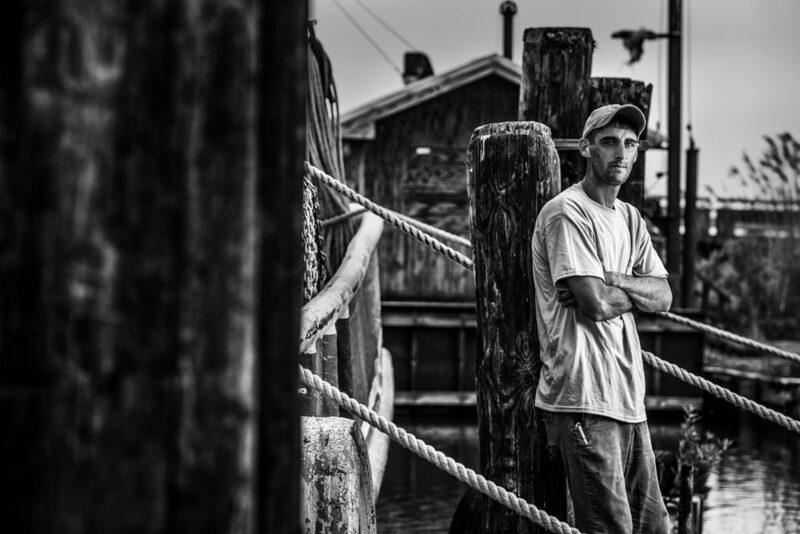 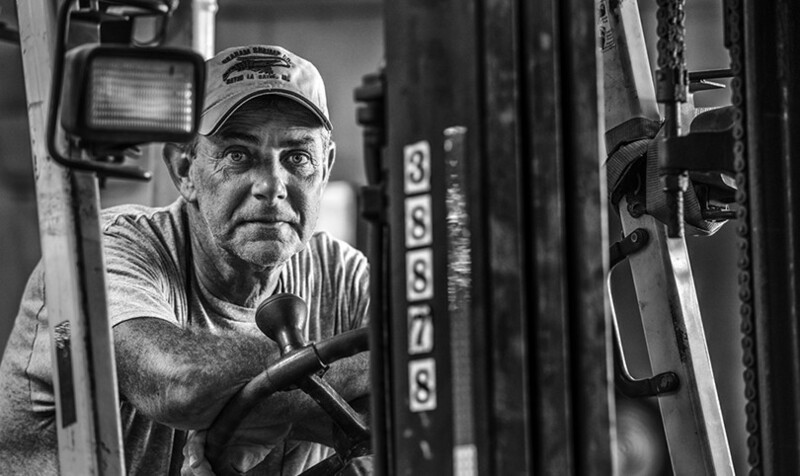 Our strategy was to use emotionally charged storytelling created to evoke an informed response and instill American pride using real stories of U.S. heritage shrimp processors. 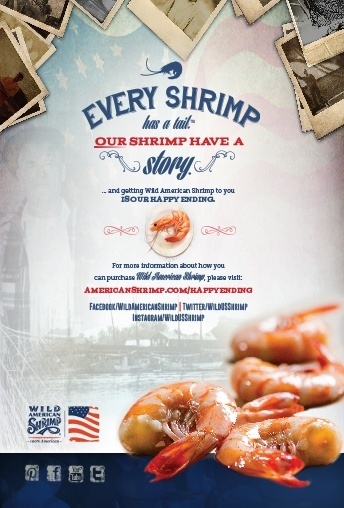 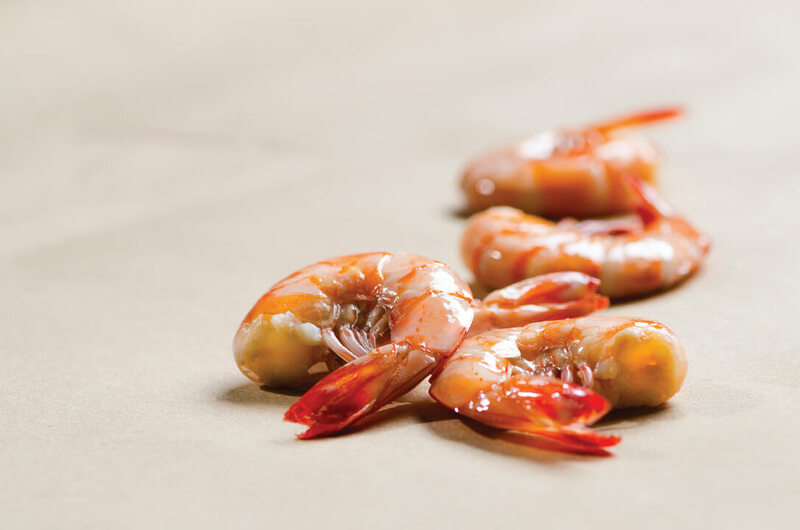 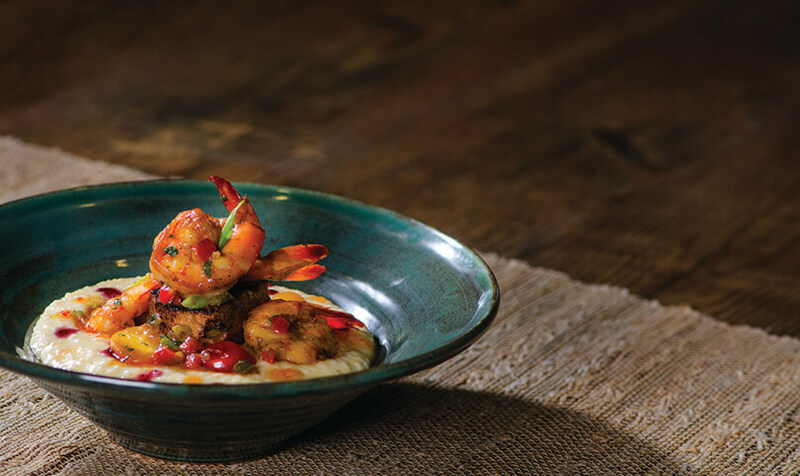 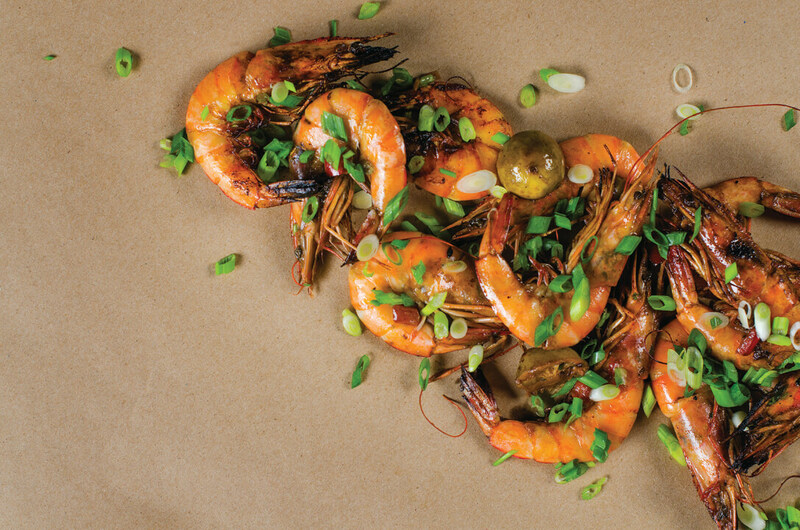 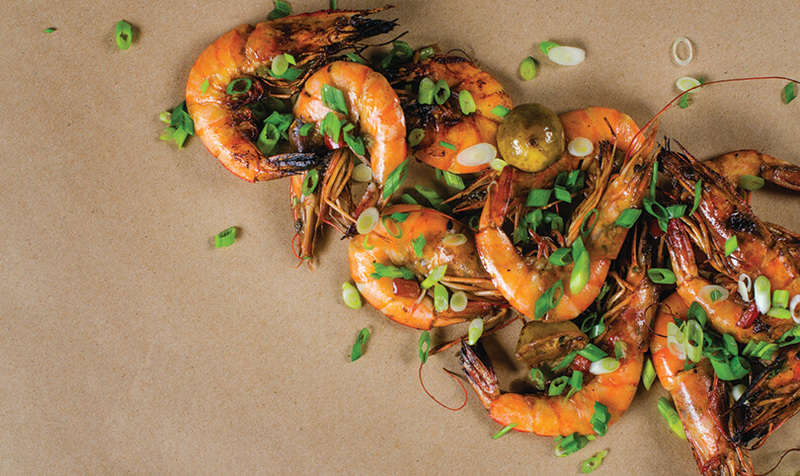 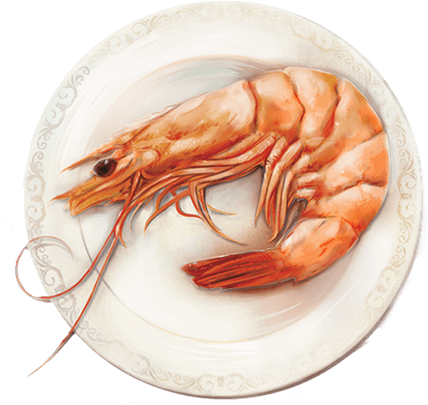 Interactive site features shrimp processor stories, beautifully shot photography, a "shrimp academy,” videos, chefs, shrimp recipes, news and where to buy Wild American Shrimp at restaurants or for home cooking. Monthly Twitter "ShrimpChat," Facebook promotions and advertising, Informational campaigns. 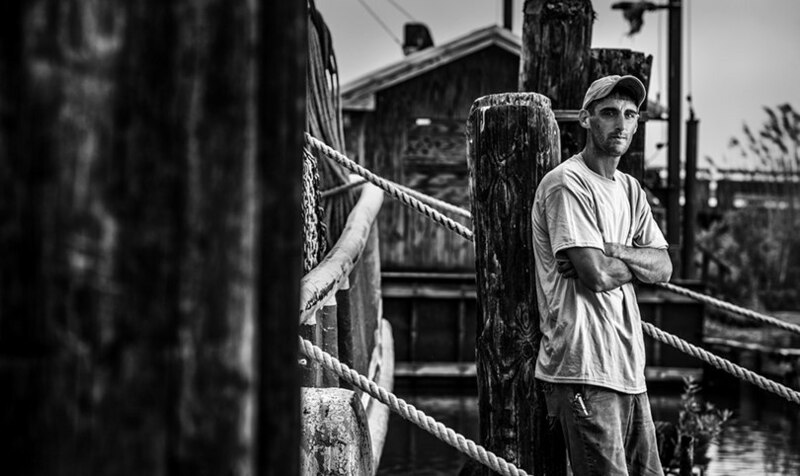 Series of half-hour Chef programming on dedicated television show in New England. Series of ads targeting restaurant, grocery and distribution targets. 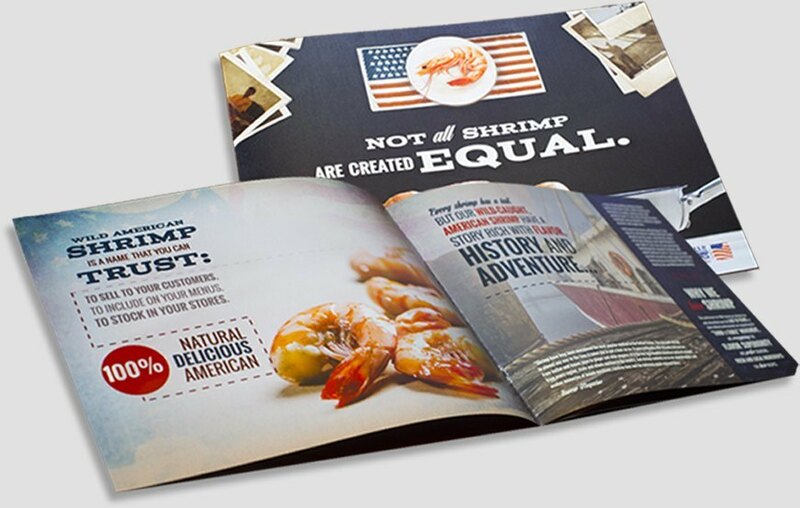 Several collateral items were produced for trade show and event distribution. 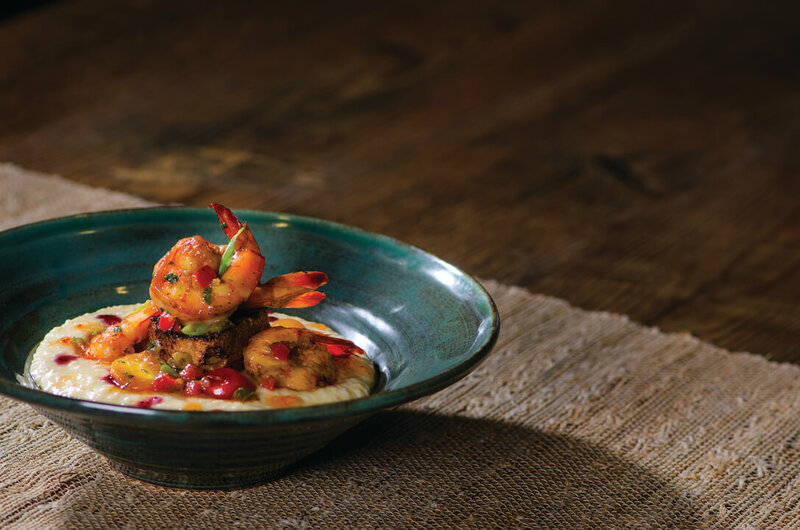 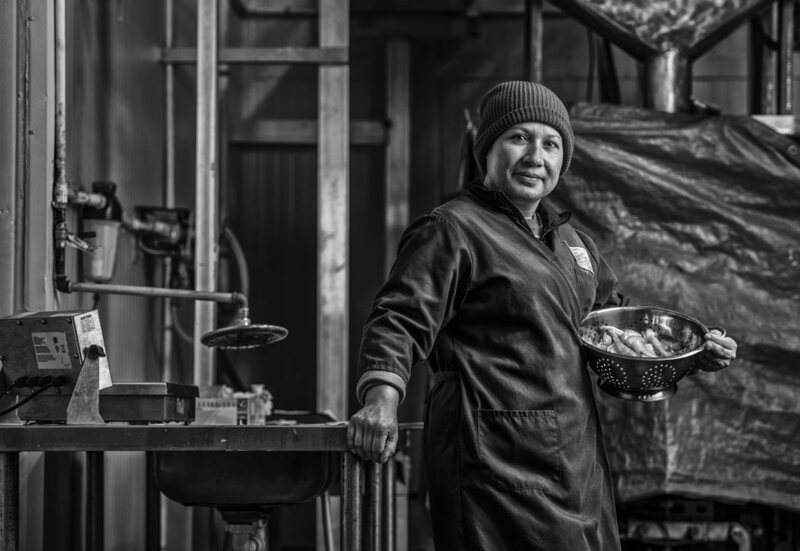 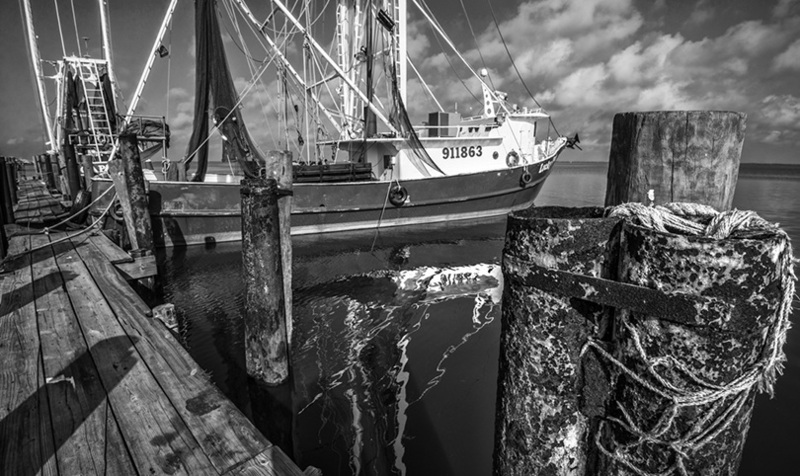 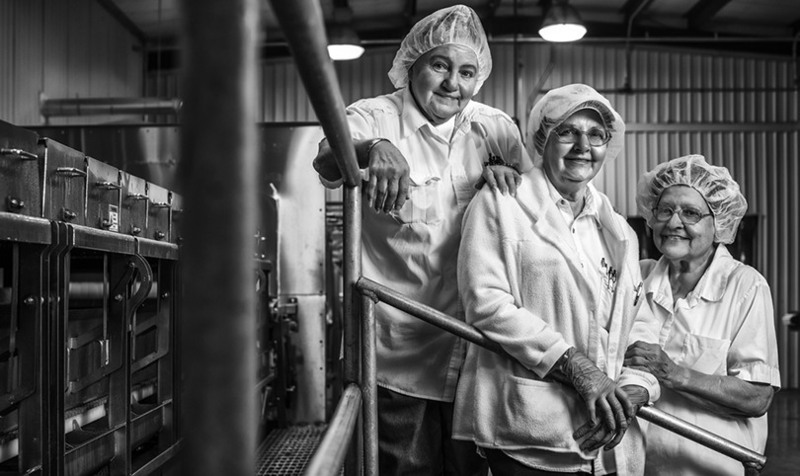 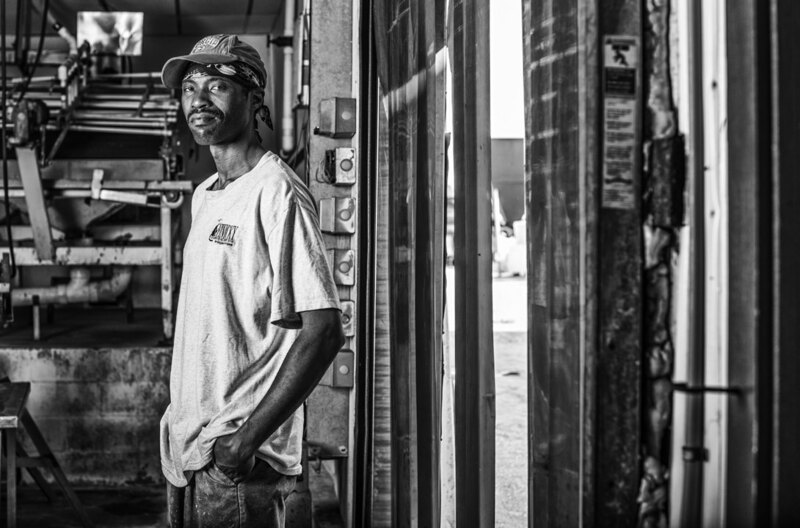 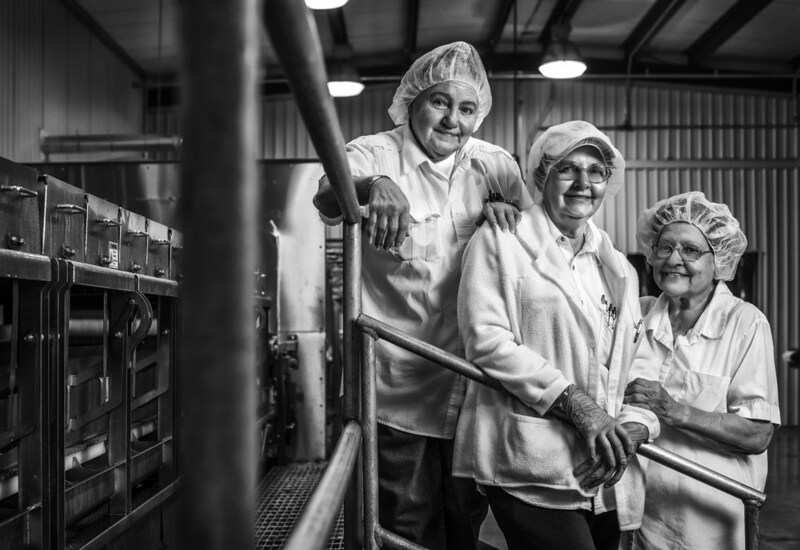 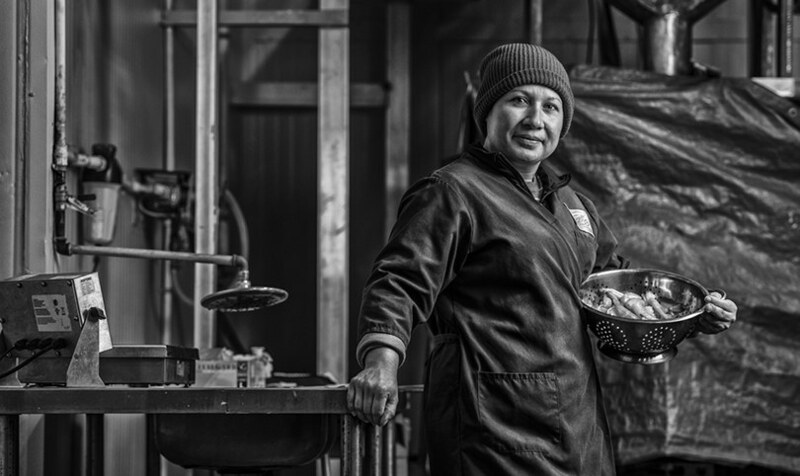 Award-winning photography of WASI processors and shrimp recipes. 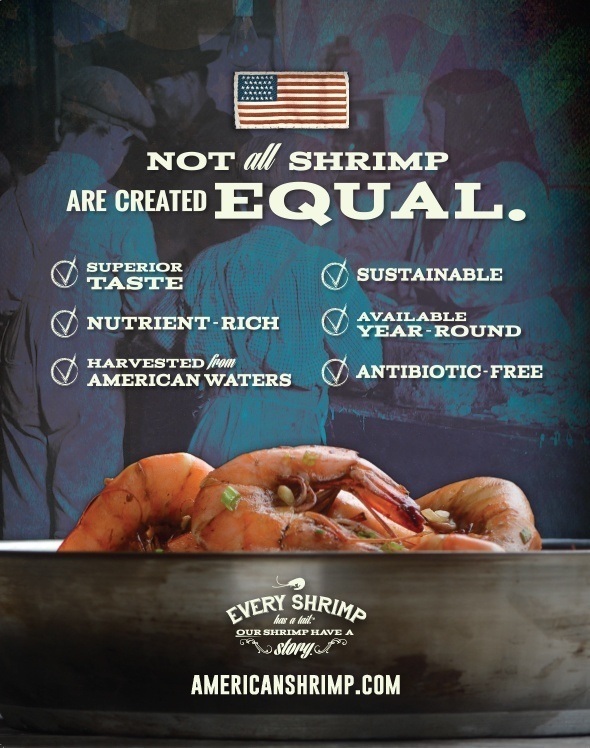 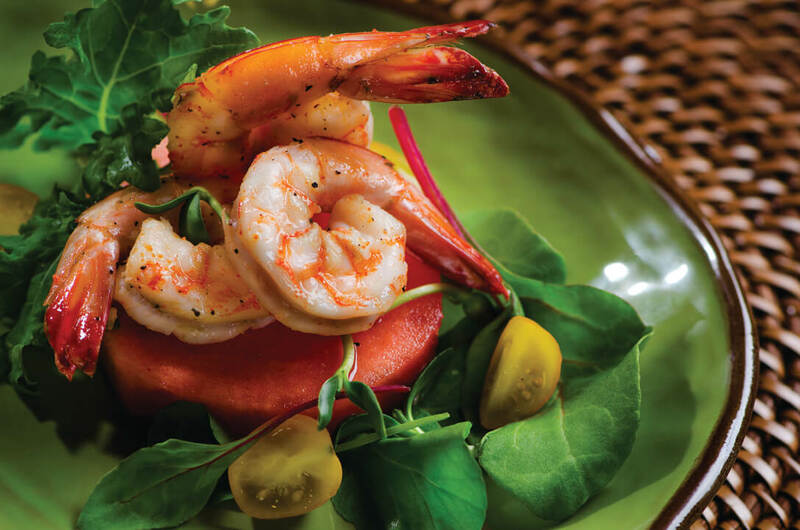 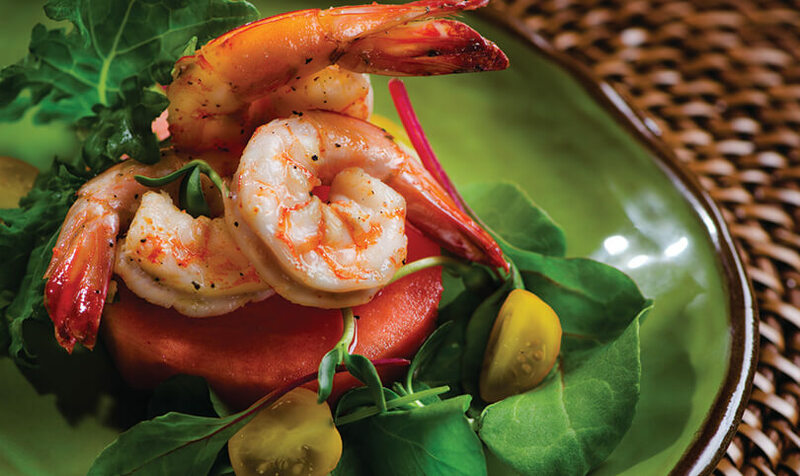 Wild American Shrimp consistently ranks #1 in Google search. 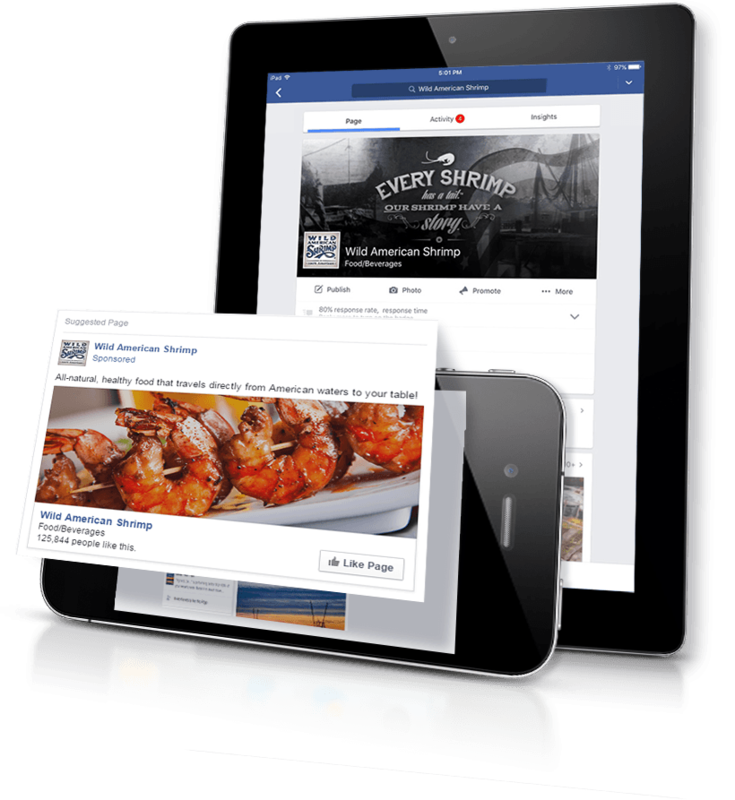 Over 10% engagement from Facebook posts (compared to industry average standard of 1-2%). 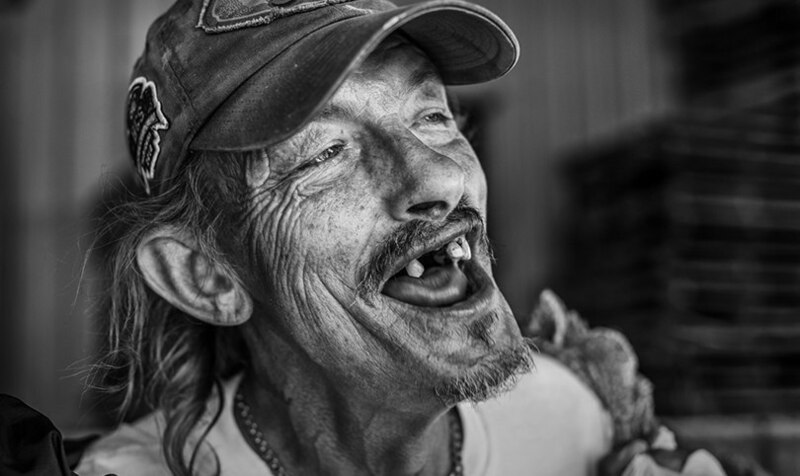 Grew Facebook audience from 0- over 140,000 (94% are active daily users). 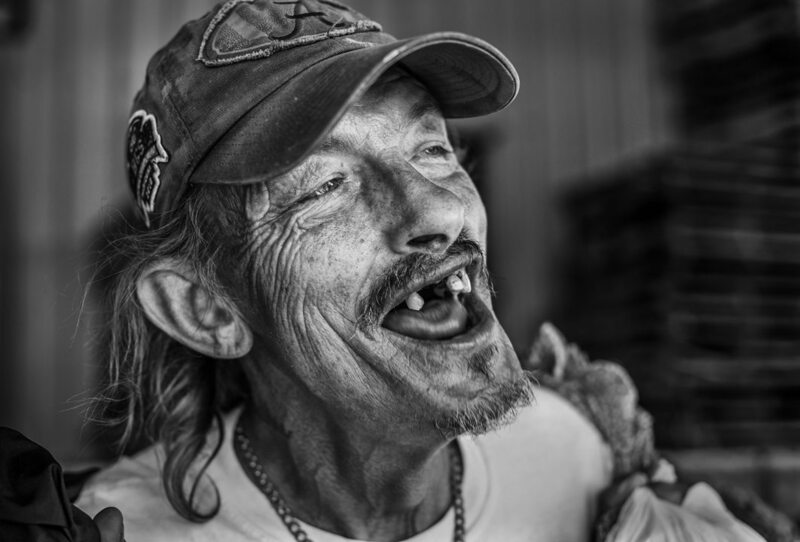 Engagement shares 89,000 and consistently rising.